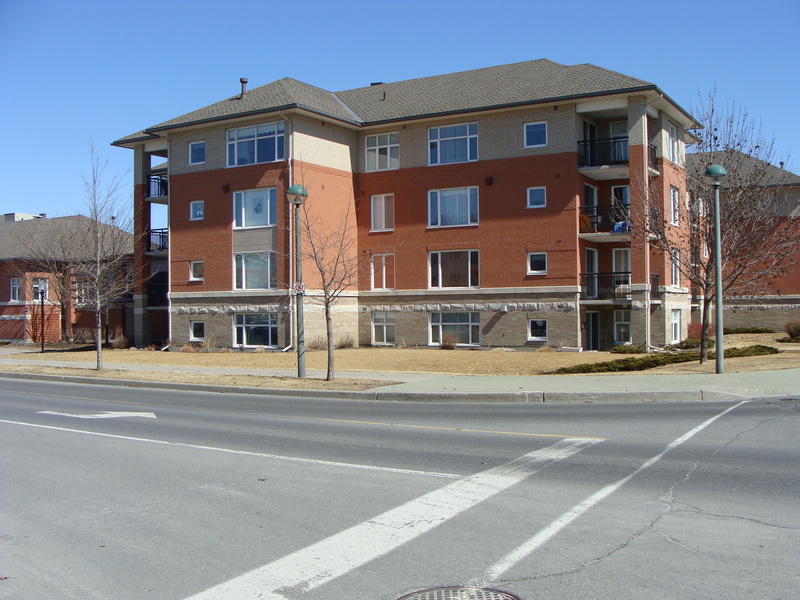 103-1 Meridian Place – Centrepointe | Nesbitt Property Management Inc. This beautiful well maintained 2 bedroom condo in a very quiet building is close to Baseline station, Centrepointe Theatre and the public library,medical and dental clinics, a range of shops, cafes, restaurants, churches and synagogues. The condo has laundry facilities in the unit with 2 bathrooms and a great kitchen and separate dining room. This condo also features a wood working shop and has access to an exercise room.